Liverpool, which is within the town of Salina, is considered a suburb of Syracuse. The town has a population of about 33,000. Salina is just northwest of Syracuse. The personal injury and medical malpractice lawyers of Michaels & Smolak have represented many clients from the Liverpool-Salina area, including a recent client who sustained a concussion, whiplash, headaches, and dizziness after his vehicle was rear-ended and pushed into the vehicle ahead of it. Several general lawyers from Liverpool refer all their personal injury and medical malpractice cases to Michaels & Smolak. 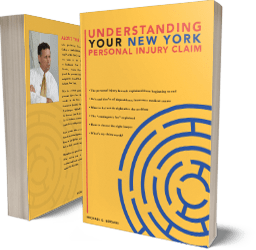 Those lawyers understand that the firm’s reputation for success in the personal injury arena is well earned, and pays dividends. One of Michaels & Smolak’s three law offices is in Liverpool. Directions to the Liverpool office can be found HERE. The other two offices are in Auburn and Syracuse.